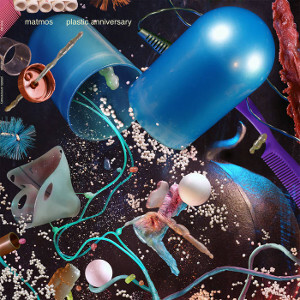 Plastic Anniversary is out on March 15th through Thrill Jockey, and Matmos are teasing it with the brilliant and bouncy ‘Silicone Gel Implant’. Like the title suggests, the bassline sounds derive from silicone breast implant samples. Here it is. This post was tagged Matmos.